So when is the right time to get the landscaping project going? There are two prime times within the year to begin your project and these are autumn and spring, these times of the year make it easier to get work done when the grounds are soft. There are pros and cons to both but it all depends on your needs. Spring, as you can imagine is going to be a very popular time to get the garden ready just in time for summer season so the garden can bloom. This time of the year makes it easier to design your garden with the plants and shrubs you desire. However, as this is a popular time for most people to plan projects, you will find contractors are a lot busier around this time of the year, so if this is the season for you then you will need to get organised and book in your landscapers, builders etc. before they get booked up for the year. Autumn is often quieter as people say good bye to summer and quite often forget about their garden as they see it as a summer purpose only. A garden can be utilised for more than one season of the year, with the right design and features you can maximise on the potential of your garden to use the space all year round. A great benefit of commencing your project in autumn is the ‘End of Summer Season Sales’ that you can take advantage of, this is an opportunity to keep your costs down and get more for your money on garden solutions. 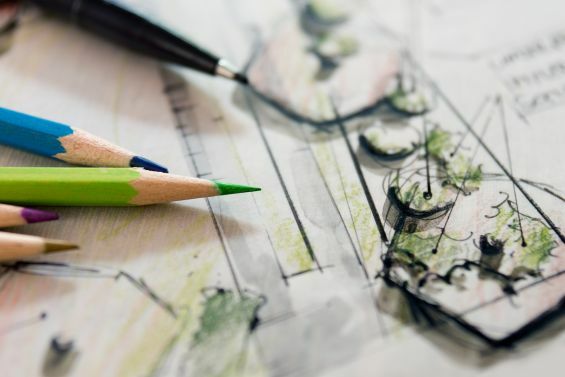 If you would like to speak to one of our expert advisers about integrating your landscape design with one of our superior solutions then call us today on 0344 800 1947 or alternatively you can use our quick enquiry form to receive a FREE detailed product brochure.